In real estate, the ‘closing’ is the final step in the home buying and financing process. It generally involves legal forms (and often representatives) from the title insurance and escrow companies, your mortgage lender, your real estate agent, the seller and seller’s real estate agent, and—in some states—both parties’ attorneys. During the closing, you’ll sign various loan and real estate transfer documents as well as pay any outstanding closing costs that you haven’t rolled into your mortgage. UFOs are a daily danger for construction workers, though we’re not talking about visitors from other planets. 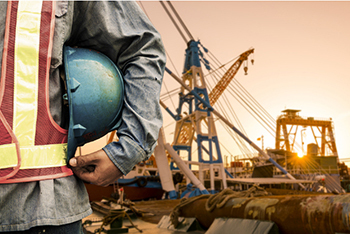 According to the Occupational Safety and Health Administration (OSHA), 73 construction workers were killed after being “struck by objects” in 2014. In fact, it’s the third most common cause of death on construction job sites (following falls and electrocutions) and includes unexpected falling objects as well as unexpected flying objects, or UFOs. How do these UFO injuries occur? In some cases, tools may be accidentally dropped off of scaffolding or roofs and strike other workers below. Objects being hoisted to upper levels of buildings during the construction process can break free and plummet to the ground. Haphazardly stored materials may topple over, and errant nails fired from nail guns can strike unprotected workers as well. Is Your Home Over- or Under-Insured? Shoes that are too tight can hurt your feet. Pants that are too loose will fall down. Whatever clothing you’re putting on your body, it’s important to find the right fit if you want to look and feel your best. The same can be said about homeowner’s insurance. If you purchase more coverage than you need, you’re wasting money. But if you underinsure your home and possessions, recovering from a burglary, fire, flood or other natural disaster could be even more costly. 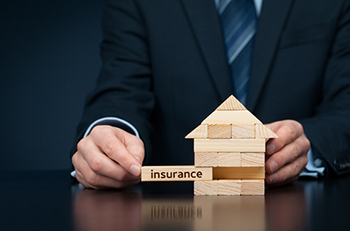 You need homeowner’s insurance with coverage that’s just right for you. And with a little time for research and a few conversations with your insurance agent, it’s absolutely possible to get it. 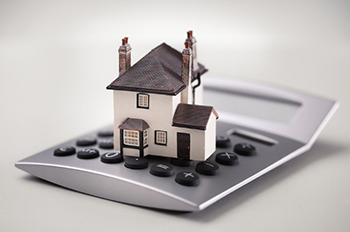 Read more: Is Your Home Over- or Under-Insured? Have You Discussed End-of-Life Care with Your Family? Some topics are understandably difficult to broach, from telling your boss she has broccoli in her teeth to educating your child about the ‘birds and bees.’ However, the conversation almost everyone fears the most involves the inevitability of death and the practical matters surrounding it. In fact, according to a survey conducted by the Conversation Project, a public engagement campaign launched in collaboration with the Institute for Healthcare Improvement (IHI), only 30 percent of adults have talked about their wishes for end-of-life care with their loved ones. 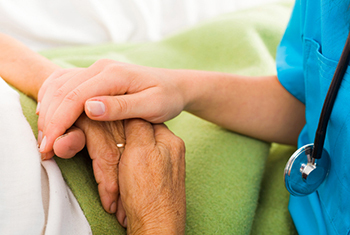 Read more: Have You Discussed End-of-Life Care with Your Family?